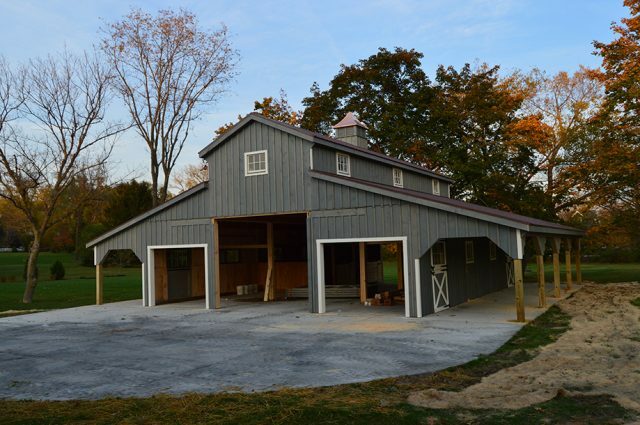 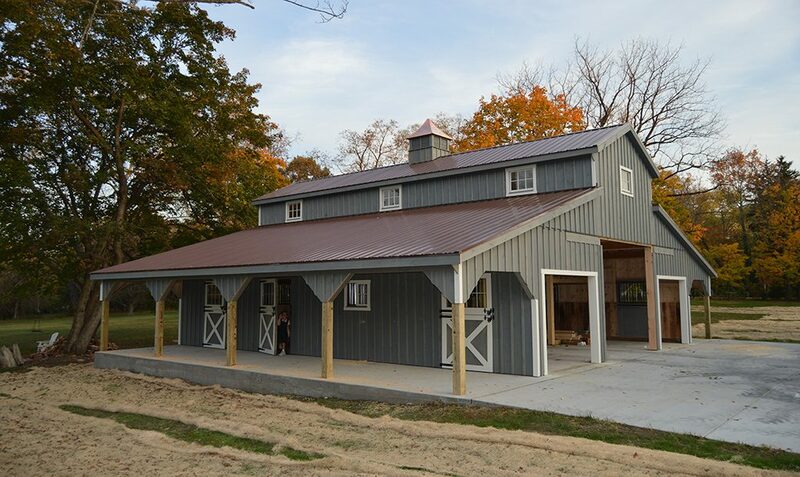 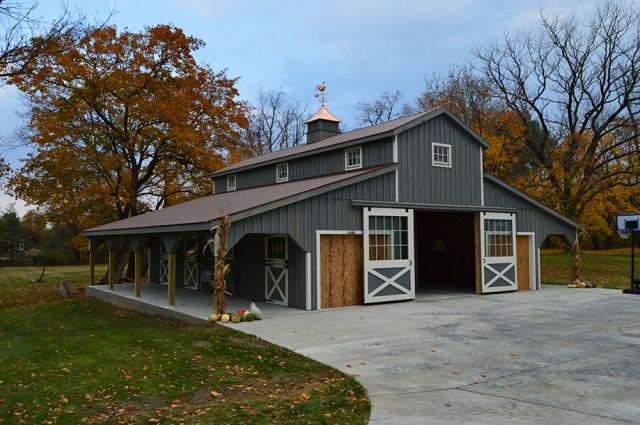 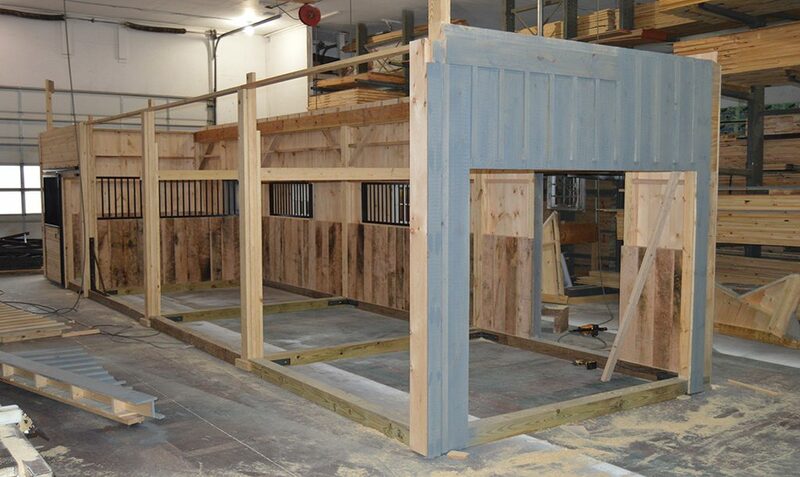 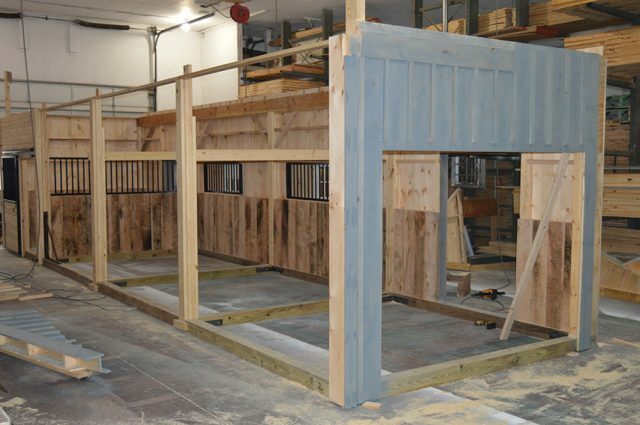 Here is another monitor barn we built in Maryland. 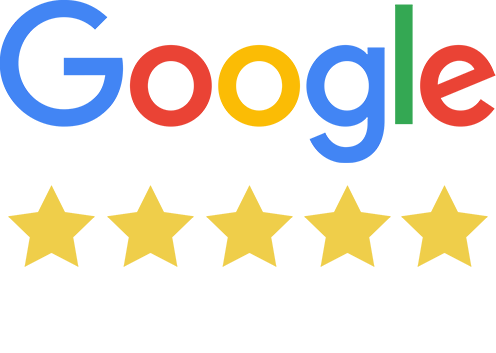 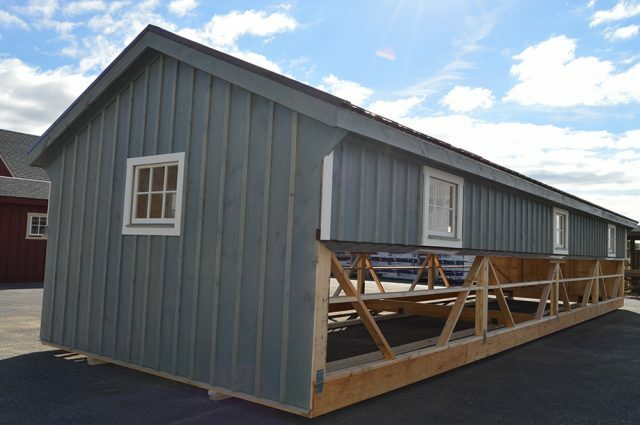 What sets this structure apart from the rest is its custom wood stain color and unique purpose. 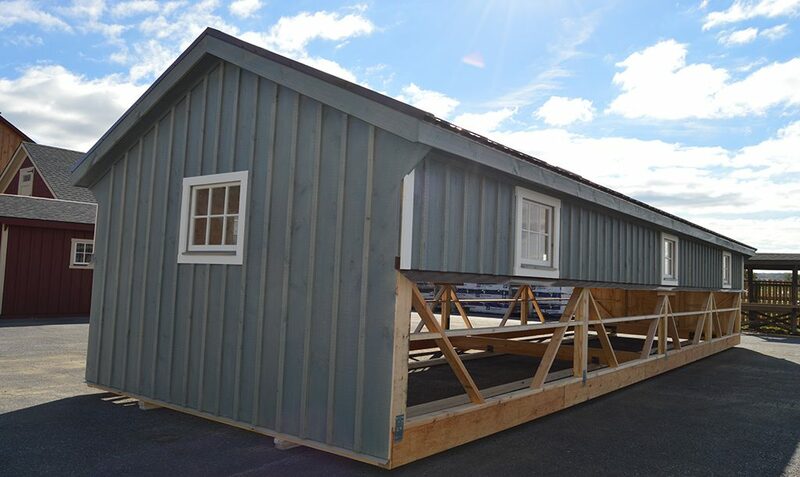 In addition, it also features white painted window and door trim, a brown metal roof, and plenty of natural sunlight. 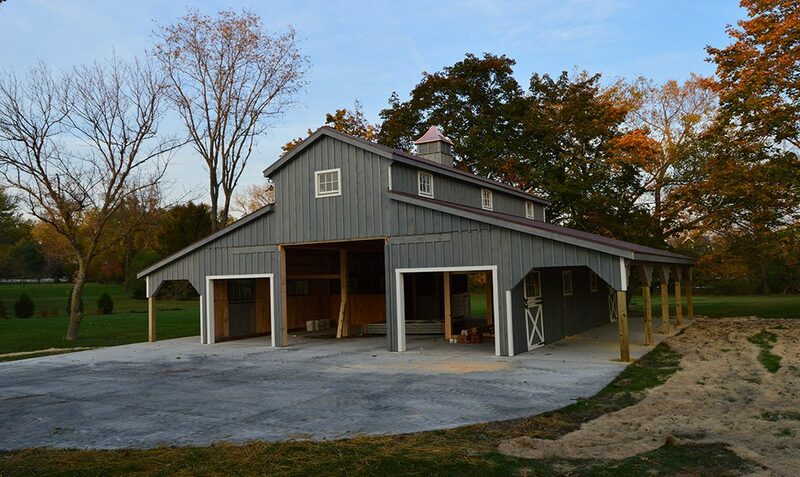 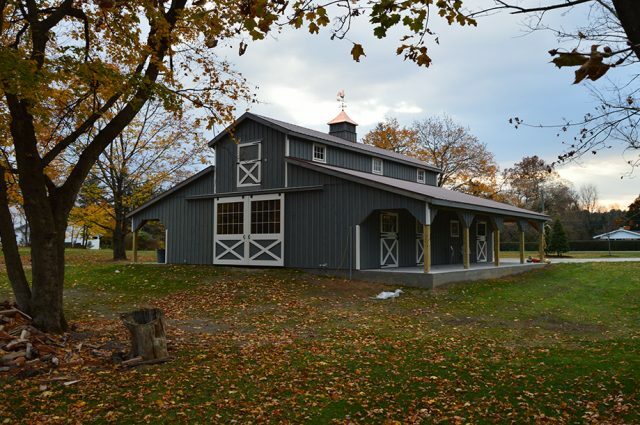 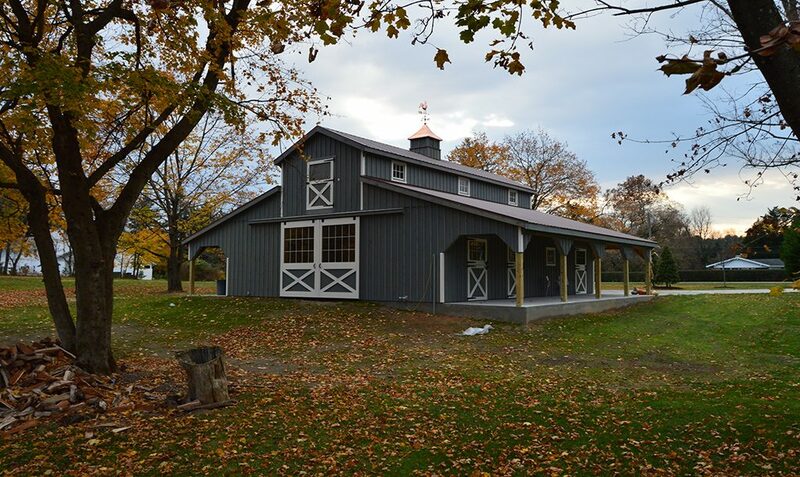 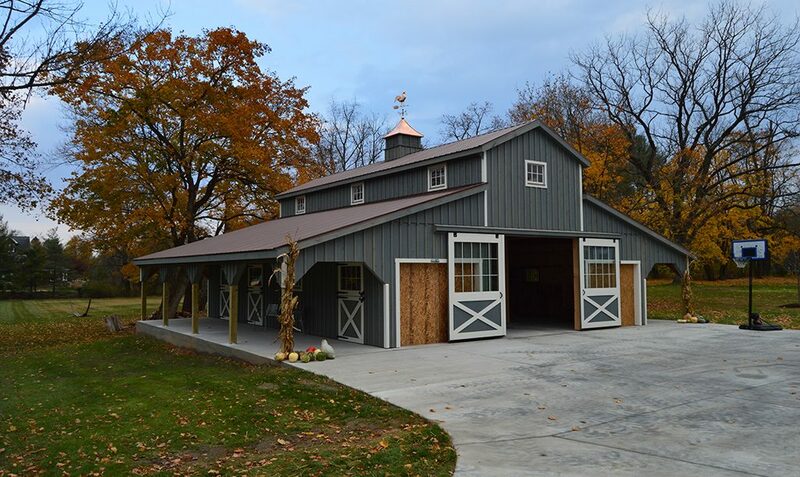 The 37″ cupola tops off this beautiful, practical barn.